If you're reading this, there's a good chance that you are a dancer, and your blood is boiling underneath your skin because I have tapped into my inner middle school boy and insulted your favorite thing in the world. Maybe you are one of the people who agree because all dancers do is tip toe around in pink tutus, and there's nothing athletic about that. I'm not a mean middle school boy undermining the skill it takes to be a dancer, though. Actually, I'm quite the opposite. I'm a girl who has dedicated her heart and soul to the art form; and that's just what it is. Dance is art, not a sport. A sport is simply defined as, "An activity involving physical exertion and skill in which an individual or team competes against another or others for entertainment." Now, yes, some could say that competition dancing is a sport. In fact, when I was a competitive dancer I too considered dance to be a sport. However, as I further my dance training, I realize that dance is so much more than a sport. Dance is physical exertion and skill that is capable of tapping into an audience's emotions to make them feel a specific way. That's art, plain and simple. Dancers are more than artists, though. 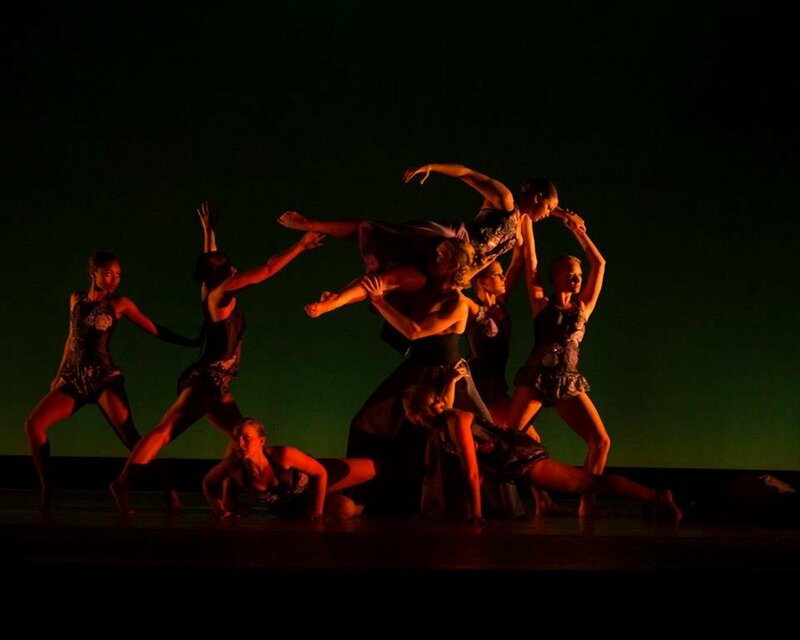 Dancers are athletes that defy all normal human limitations. Dancers can bend in ways NFL players could never imagine and have the stamina of cross-country runners as they power through two to three hour-long ballets. Dancers do all this while maintaining a facade of ease. They are always performing, which is why people often think they are just running around on their tip toes in pink tutus. And hey, in pointe shoes, even that is painful. Let there be no confusion; dancers are athletes. Dance cannot be confined to the definition of a sport. Basketball games don't tell love stories and tales of heartbreak. What dancers do is mix their pure athleticism with their passion and artistry to create something incomparable to anything else in the world. Dance is like a sport on artistic steroids. It takes physical exertion and skill to an entirely different level. Dance isn't about winning a tournament or competition, though. Dance is about the impact it has on the audience. A good dancer always has the audience in mind. While many consider dance a sport, as a dancer myself, I would have to disagree. Although dance has the physical components of a sport, it also has artistic components that turn it into an athletic art form. With every movement, dancers are able to bring both themselves and their audience into an entirely different world. As Martha Graham herself said, "Dance is the hidden language of the soul."